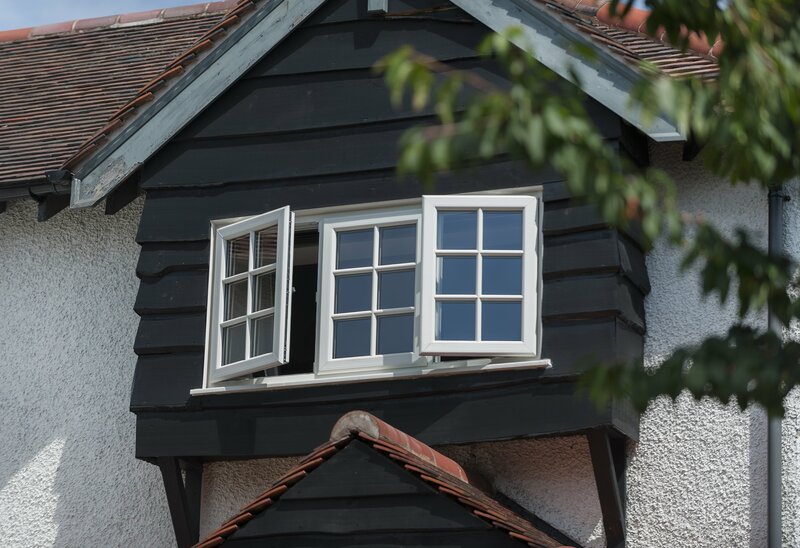 We offer premium grade double glazing across Buckinghamshire. 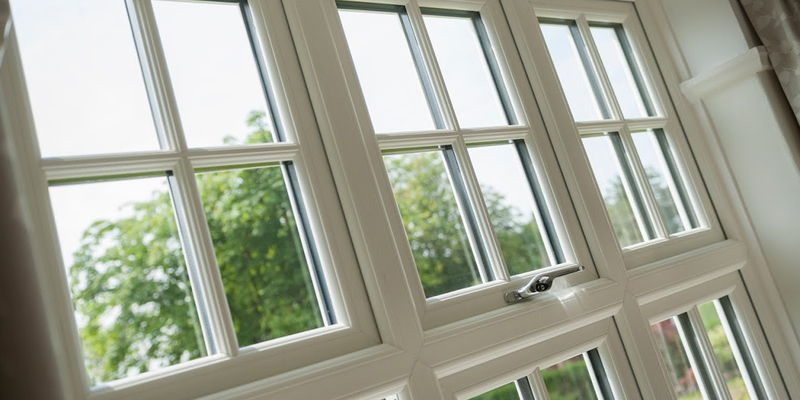 Get in touch with us via our online quoting engine or our online contact form to find out more information on our highly competitive double glazing prices. A member of our friendly team will be more than happy to answer any questions that you may have, or give you a tailored quote based on your exact specifications.